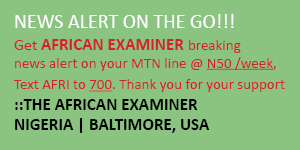 (AFRICAN EXAMINER) – In recent times, customer behaviour and expectations are ever-evolving and with this challenge, comes the need to meet their needs as well as ensure, new offerings are at the forefront of technological evolution. On the back of this development, UBA a leading innovative player in Financial Services is finding new ways to communicate and engage with their customers. With the growing mobile consciousness, customer demand for online services is on the rise and it is imperative to meet this demand with digital self-service platforms. However, to meet this demand, the role of human interaction in the process cannot be underestimated. It fits into our creed to continue to foster our unlimited dedication and access to the customers. In this regard, the United Bank of Africa, in its unrelenting effort to raise the bar, likewise the levels of ease and convenience in customer experience through innovation, has introduced Video live chat with Co-browsing technology. UBA is differentiating with Customer Experience and use of Video Live Chat and Co-browsing to improve customer acquisition, service and to improve x-sell & retention by enabling more meaningful contact with customers. Video Co-browsing enables customers to virtually have a one-on-one interface with the bank through co-browsing application via video live chat, text chat, and through real time document exchange. This makes it easier for bank staff to assist customers through a number of difficulties; from filling intricate bank forms and even helping them resolve much more complex transactions. Sometimes, the platform simply facilitates directing the customers to the exact information they need. 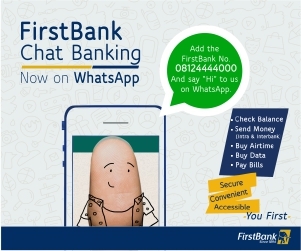 It provides a secure file-sharing, compliant, real-time communication solutions that enables the bank hold co-browsing sessions to expedite troubleshooting as well as ordinary enquiries. This without a doubt moves light years ahead of the old customer service where interaction is purely through phone calls; this method which has proven to be frustrating especially when it involves fixing a problem urgently. It also comes resourcefully as a quick and easy fix for those who do not have enough time for a physical visit to the bank to take care of their transactions. 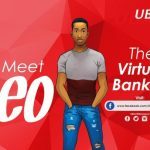 With this latest innovation, UBA can engage visually and digitally with customers while maintaining human interaction at any given time, in a bid to continue to virtualize customer experience. It offers faster solutions in response to customer enquiries on a more personalised basis anywhere, anytime and from any device. 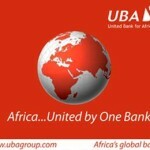 UBA as always, is committed to ensuring greater efficiency and better customer satisfaction. 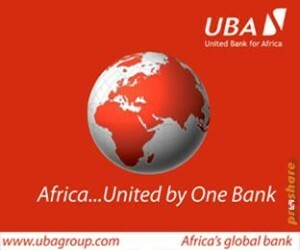 To experience the Video Love chat and Co-browsing technology, visit ubagroup.com .